Darn… FiiO just went and did it and finally gave us the DAP they have been talking about since late 2011 – the FiiO X3. Feted for their quality to price ratio and bang for buck kings (sorry I have almost run of memes for FiiO to be honest) they have kind of stepped into the unknown or a radically different and more competitive market of DAP’s for the X3 and offered us a high quality DAP for the price point of $200. I would have to say this is going to be a qualified rather than unqualified success. It is going to sell well for sure. The FiiO fan is almost ‘applesque’ in their dedication and those who want a good quality DAP and on a budget will take a second look at the X3 I have no doubt. About 5 years ago the DAP market was safe, ipod was still the click or touch wheeel and iRiver etc were emulating the DAP model to a degree of success in the wake of the initial Ipod trail blazing forumla. 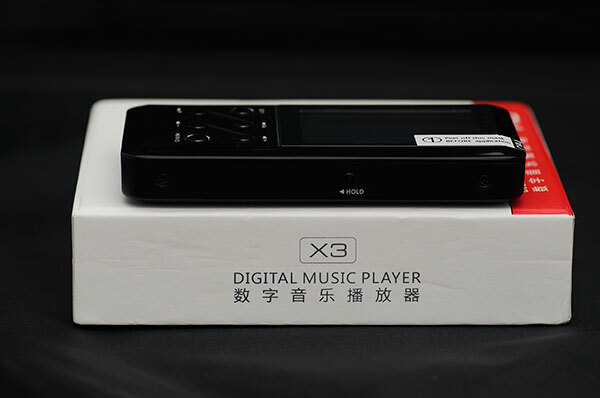 Nowadays everyone is in on the act and a flac player with button control can be bought for as little as $30 locally or imported from China. 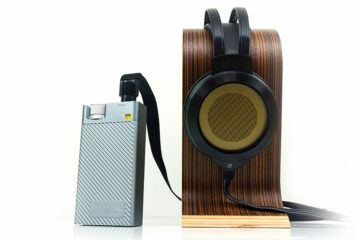 Yet the DAP market is not just a straight shootout between FiiO, iRiver, Cowon and Colorfly. Just because the FiiO does good quality high bit rate playback of music at almost a third of the price of an AK100 doesnt automatically give it first place – the ipods are still lingering around and in this era of gadget convergence and ‘usb on the go’ so also many mobile phone manufacturers and at cut throat rates also. What the general gadget market is looking for now is conveinence and convergence so it could be argued that FiiO’s X3 could almost be deemed irrelvant in 2013 to many who have the latest iPhone and Android variation and say a CLAS Solo or Fostex HP-P1 given it’s lack of wifi, apps, bluetooth and huge touchscreen. OK so why release the X3 now and in it’s current format? Well you have to be living under a rock for the last 18 months not to notice some of the old timers and new players are once again trying to create a new pitch for the pure DAP player at a new and rather higher price point. The AK100, Colorfly C4, the iBasso DX100 all have massive selling points for the audiophile purist and old school fans that created the gap for FiiO to do what they do best. People now want to know the DAC chip inside a DAP, the demand for more than just a headphone jack is deafening and the eagle eye readers dont want MP3 as the standard bearer for storing music on the go, they want high bit rate and they want oodles of space to store it and play it back in the best possible way. Call it a comeback if you like for the humble DAP over the swiss army knife PMP and mobile phone convergence devices. But these cost an arm and a leg starting at about $600 minimum, unfair say many for the pursuit good quality sound on a budget and that is where the X3 fits right in and starts to becomes relevent. Oddly enough for such a critical release the packaging is much the same as the E17 or the E12: that small white and red box with the picture and what it is and the same neatly folded internal packaging with a usb cable, coaxial adaptor, silicon case, screen protectors and a small but useful manual. Perhaps to kep costs low, perhaps to stay on brand and identity I just hoped for something a bit more special but it’s only a fleeting thought since in reality the box will gather dust thereafter. The X3 itself is very much FiiO build quality and finish with that familar edge and design in the form factor but this time with a more piano black glossy feel than the previous brush metal look of their amps. The brushed metal finish is reserved for the back plate and the front manual metal panel with a hard plastic bezel and screen panel. For $200 it’s a good finish, plenty out there slightly cheaper but not as well cut or cut 100% from hard plastics. It feels sturdy and not something you are going to forget about in a hurry in your pocket. 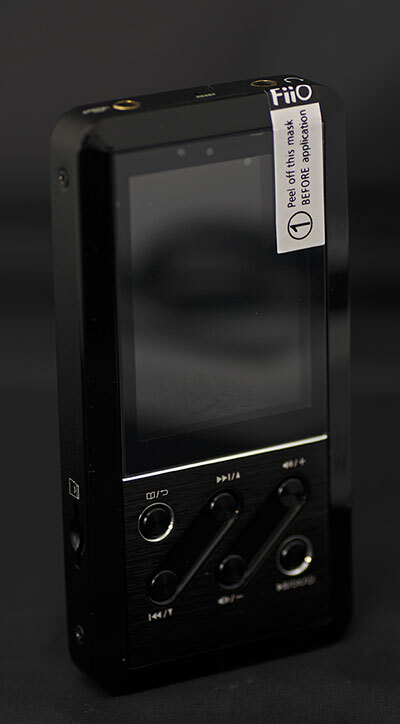 The dimensions are more reminiscent of the old classic Sony Walkman W600 or W900 candybar mobile phones crossed with a slight nod to the iRiver iAudio 7 series media players with the recessed swooped diagonal contours housing the buttons and a stop/exit on the left and play and power on the right. 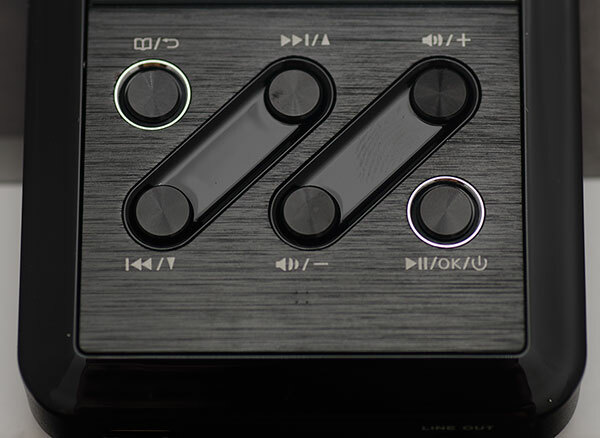 The minimal button on top is a move away from the button on side approach you find nowadays with the touchscreen DAP’s and cellphones. Hand to eye coordination on what you see and what your pressing is always better on top for me than to the side for non touchscreen electronics. The screen resolution is 240×320 which is adequate for browsing and selecting music but since thankfully it is not a PMP or touch based we need not worry too much about picture quality. It gets the job done and that is all we can say about that. Continue to next page for UI…. I bought the X3 + Brainwavz R3 off of MP4nation and am quite happy with it. However, I think the player can do a bit better than what I get off the R3s. Could you maybe suggest a pair of ‘brighter’ earphones? Not sure if I should go for cans or IEMs, it would be great if you could shed some light on the subject. Try the RHA MA750i which is a great value dynamic IEM. Thank you. I’ll check those out. Aside from some vocals, R&B, movie soundtracks, I tend to listen mostly to classical music, leaning on the strings and baroque. Since you had the pleasant experience of testing the X5, what are your thoughts on X3+E12 “versus” the X5 by itself? Because if the difference is not night and day, I am thinking if it is more wallet-friendly to just to get the E12 for my planned upgrade to HD600 or HD650. Hate to lower the tone (geddit?) but does anyone know if this thing has a file limit on its ID3 database? Whilst I have some favourite stuff ripped to high bit rates I have a fair few standard MP3s and have bumped up against limits before. Not thats a really good questions and something I have not thought about in a long time. I loaded most of my MP3’s with pretty complete tags but most of the time I do my own tagging and not source from the databases online. I have loaded mp3 so far on it without issues but you know the old story – “your mileage may vary” and never more the case when I opened up my library in linux and everything just went belly up on the tags. My most recent problem was with the Sansa Clip Zip. I bought a 64gb card reformatted it and loaded it but the native software couldn’t cope with my 8000 odd tracks. Sorted it by installing rockbox which also improved the sound somewhat but I’m looking at this as a step up and there’s no option but to accept the onboard firmware. It’d be a shame to have all that capacity on the player/card but not be able to use it all. Actually I just remembered I stuck in my fat32 64GB microSD card from my Ak100 into my X3 and it worked fine, but being flac I am not sure how many tracks that ended up being – it was fully loaded though. Probably way below 8000. Maybe I should contact FiiO direct. I’ll let you know what I get back. I popped an email to Sunny in FiiO also sometimes I see James and Sunny in my chat online I can ask also. Good luck. Please the choose the upgrade the lib by Manual once you have installed other songs inside. He got right back to me too. Would this be a “good” buy as a transport ? Thinking of upgrading my Ipod Video as portable source. I hope that is the X5 due out by end of year or early next year. How does this compare to the HISound Audio Studio V 3rd Anniversary? Honestly no idea as I dont have the Studio V 3rd Anniversary and not likely to. Thanks for the review. How would you compare X3 to E17 soundwise? And what about the well-known Cowon D2+? NOt that different to be honest, though the E17 might have a slight edge on the amping but of course it cant store music etx. The D2+ I have not tried but I do have the X7 in my collection and I would say based on that the X3 is warmer and more analog than the digital Cowon though I love the BBE in Cowon which is fun to play around with and more advanced than what is available on the X3. Which one is more relevant? OK source with GOOD amp, or GOOD source with no amp? Hi Kevin – every source needs amplification to get the sound out or else its just a DAC or transport with no end product. Me personally I would have to view it in context of the headphone – if its a 32ohm easy to drive headphone then great DAP or DAC/Amp combo is better, or to be more precise a DAP with a really well implmented DAC chip. Once you go up the power ladder the amp gets more and more important but it still only amplifies the quality of the original signal. For instance the HE6 planer is a great headphone that needs a ton of power that only something like a Mjolnir or Ef6 or Darkstar can get the best out of even with amazing sources.